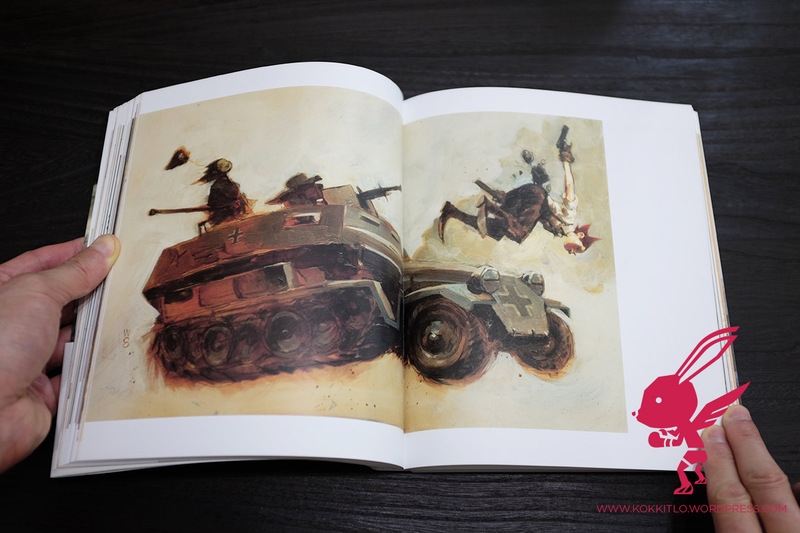 Here is a newly fresh book published my favorite Japanese Publisher: Pie Book. 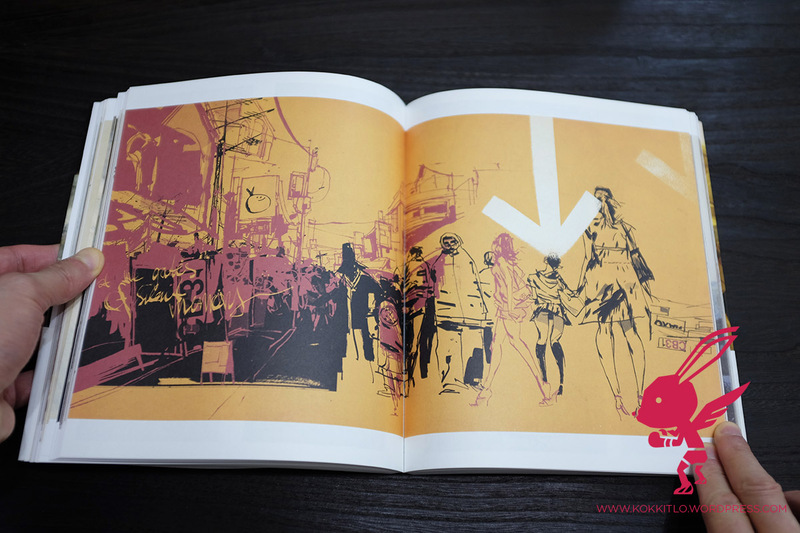 I always wanted to have a book about Ashley Wood’s work. So i was really happy when i knew that this one was coming out. I think this one gives a good overall feeling of his works, feel like a retrospective of his work. Quality of paper used by Japanese Publisher is always great. 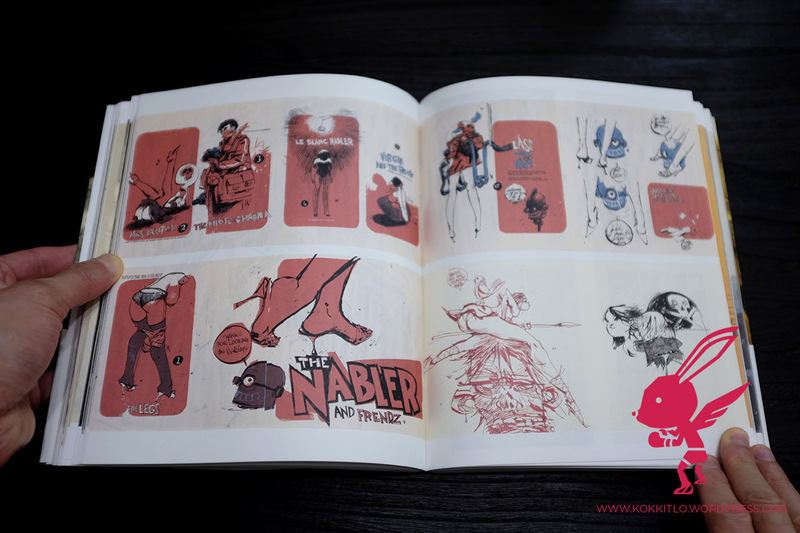 The book is alternated with wood-free paper and glossy paper which give a quite nice overall feel. 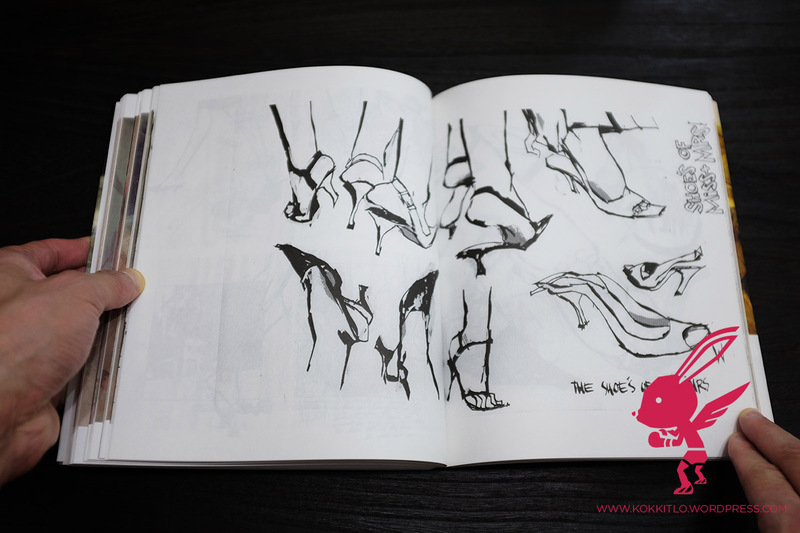 Artworks shown in this book are in majority oil paintings, few mixed media and ink/felt pens sketches mostly with 2 or 3 colors as shown in the sample pages below. Most of paintings and sketches involve robot and girls. 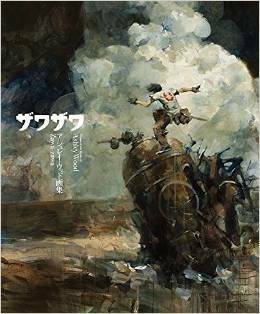 Battles between human and robots, girls sketched like pin-up, many fighting scenes. 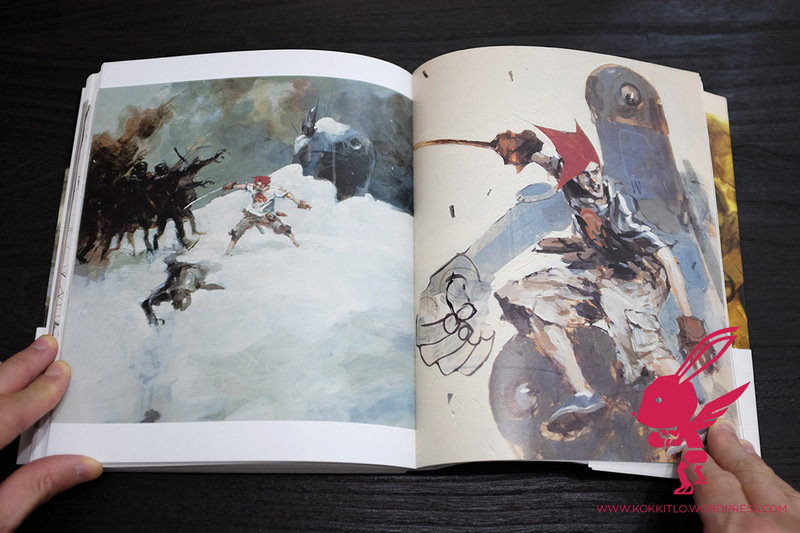 Ashley Wood style is quite unique and i like the way he threw his lines with so much freedom. 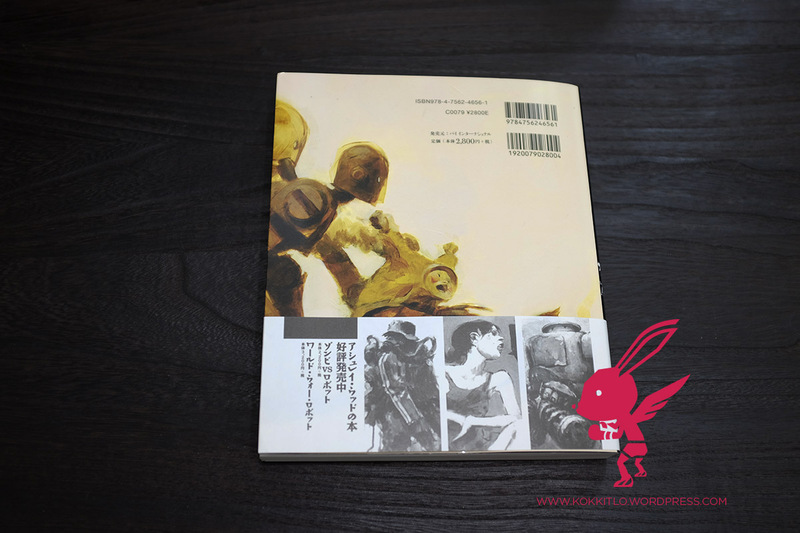 A great inspiring book if you like mecha, girls, fighting and stylish dynamic skecthes.